10 Desserts to Satisfy your Sweet Tooth — Beardy Boys, Inc. Looking for the perfect desserts to satisfy your summer sweet tooth without ruining your diet? We’ve got the perfect solutions for you! 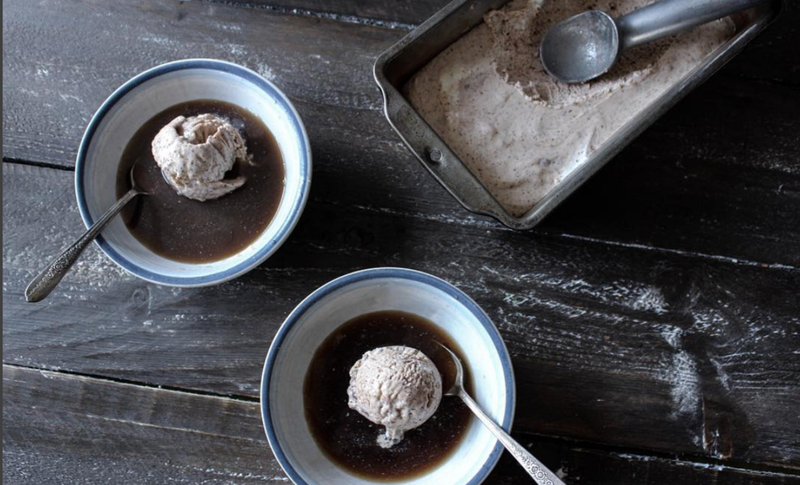 Check out these 10 dessert ideas we’ve curated just for you this summer. Your taste buds thank you in advance. We can’t get enough of this delicious recipe. The perfect treat to sweeten up your week! Marshmallowy, chewy and sweet - can’t beat that. Check out the full recipe by clicking here. Summa-time is here! Keep it cool with these insanely delicious Banana Coconut Smash Yogurt Pops. See the full recipe by clicking here. Cookies by themselves are one of the best desserts on this planet. 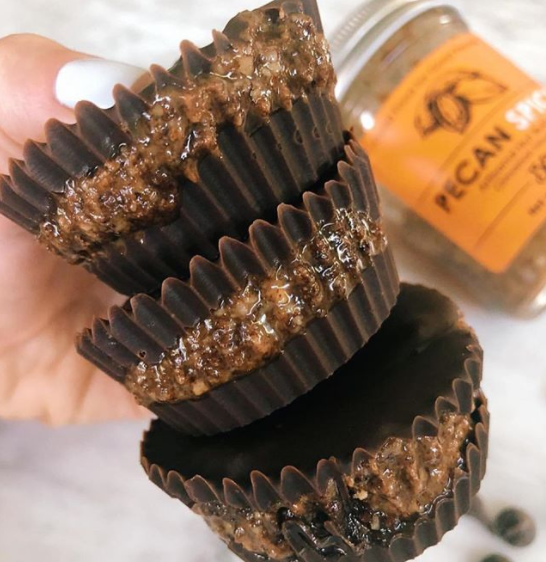 But, pair your cookies with our pecan butters, whether you bake them in or put them on top, for a double dose of deliciousness. Cheers! Cupcakes and muffins are amazing. 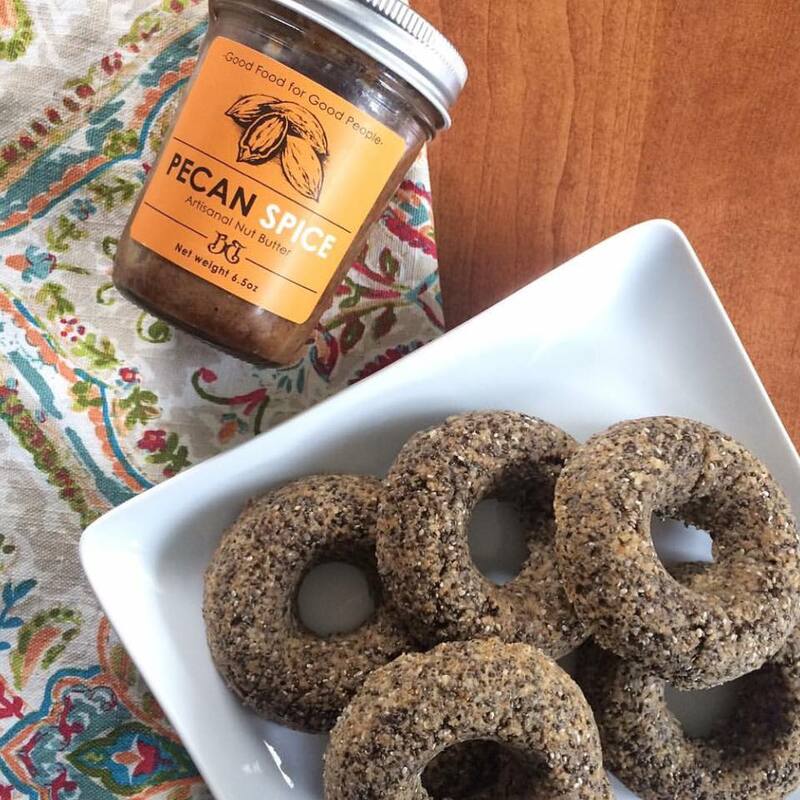 Make them even more amazing by pairing them with one of our pecan butters for a little crunch and a whole lot of Y-U-M.
Chia power donuts with our Pecan Spice is one combination that can’t be beat. So grab your donut, grab a jar of Beardy Boys and let your taste buds dive in. There’s nothing we can say to make this sound any better than it is. Get ready for the mouth-gasm you’re about to experience. Fruit + chocolate-infused Pecan Butter = a healthy and delicious treat for your taste buds at your next summer party. What can possibly make pie any better than it already is? A nice dollop of one of our pecan butters, of course. Try it out and let us know what you think! Avocado surprisingly pairs incredibly well with chocolate for a nutritious and delightfully tasty treat! We added in our Pecan Choco and all we can say is... WOW. Trust us - this recipe is a must try. Homemade ice cream gets way better when you add some Pecan Choco into the mix. Kind of like Rocky Road, but way better. Trust us, this is one you definitely want to try out this summer! Enjoying a Beardy Boys-filled dessert right now? Yes! Snap a pic, post it to Instagram or Facebook and tag us in your pic for a chance to be featured on our social media channels, in addition to our weekly newsletters! If you haven’t subscribed to our email list, make sure to do so at the bottom of our website.